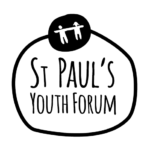 St. Paul’s Youth Forum is a collection of youth focused programmes based in Provanmill in the North East part of Glasgow. Our programmes provide young people between the ages of 0-25 with opportunities to learn, develop, and interact in a safe and fun environment. The organisation was originally formed in 1997 by local youth workers and became an official Scottish Charitable Incorporated Organisation in 2011. The aim of our charity is to help young people by improving their conditions of life and alleviating the effects of poverty. Our goal is to deal with many of the issues that children and young people face by strengthening our programmes that focus on exercise, eating, and education. 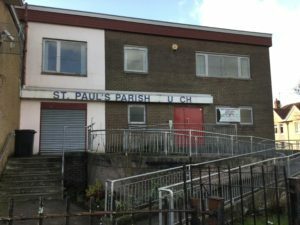 St. Paul’s provides programmes 6 days a week for our young people and all programmes are led by our amazing staff and local volunteers. We have a relational ethos and work with over 250 young people in our base in Provanmill.